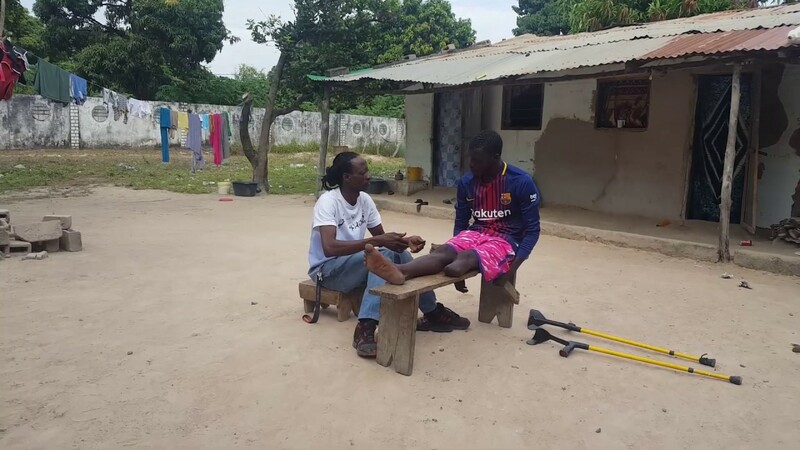 In 2016 Legs4Africa set up an amputee support group in The Gambia (The GAA) after realising that there was no access to emotional rehabilitation support for amputees in the whole country. The response to setting up the group exceeded expectations. Members meet monthly with new friends to provide each other with peer support, receive motivational talks and referral guidance for work, discuss domestic issues and mental health and to play sport. Feedback has emphasised to us the benefits that support groups can bring. Through gathering together regularly amputees in The Gambia are starting to realise their collective strength and are forcing positive change on a national scale.